West Grove UMC is going to be participating once again in Operation Christmas Child (OCC). Both Missions and the Youth will be working together to collect boxes from our congregation. Boxes will be distributed for our personal donations. We and others in the area will drop-off boxes at the church during National Collection Week which November 12-19, 2018. 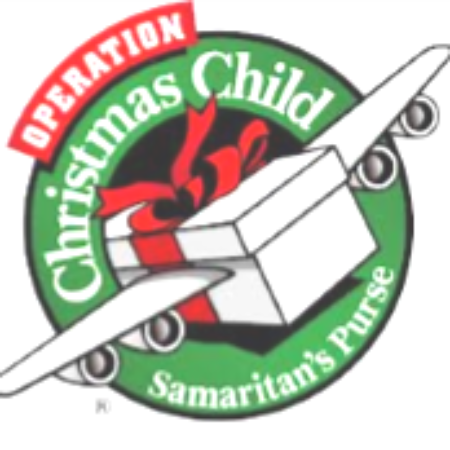 Don’t forget to pick up your Operation Christmas Child shoebox located on the table in the lobby. Instructions and ideas for filling the boxes are on the table as well. WGUMC is going to be a drop-off location for other churches and organizations in the Southern Chester County region. Please contact the church office or Janice Bowers at janicesemail2@gmail.com or 484-888-6821 to sign-up to help. Sunday 11/18, 12:30 p.m.- 6 p.m.